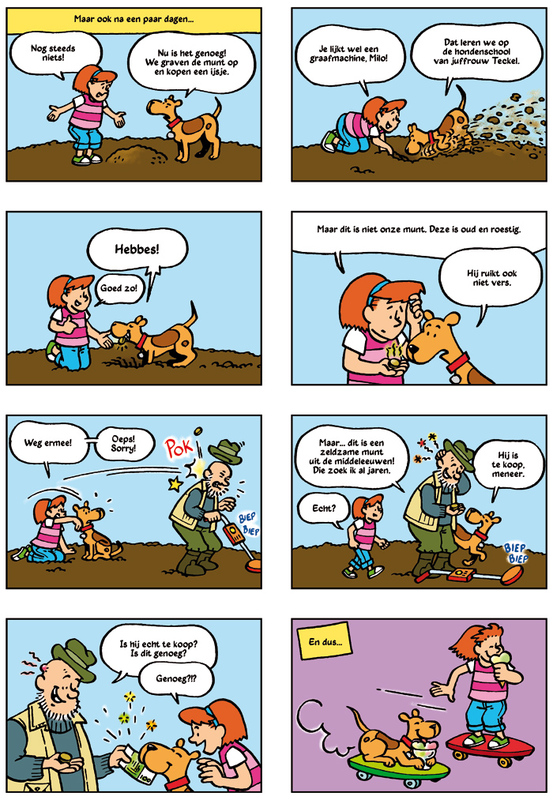 Comic with Milo & Mila, about money. Customer: ThiemeMeulenhoff. 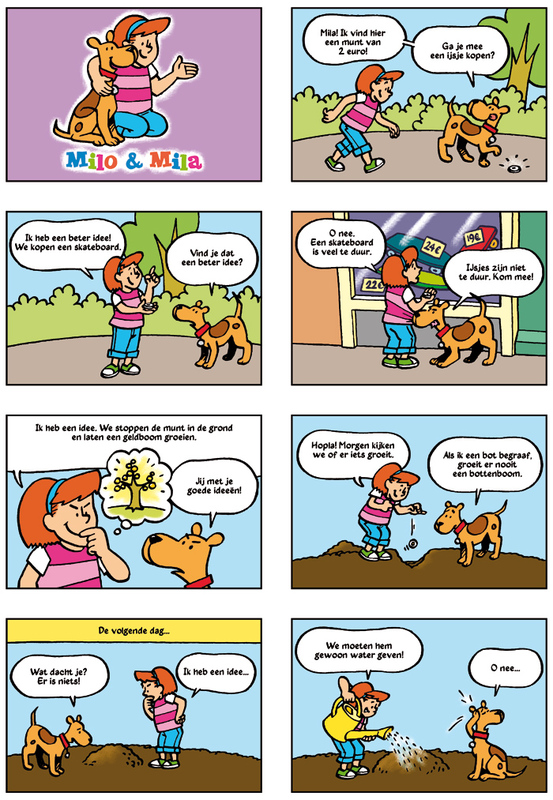 Strip met Milo & Mila, over geld. Klant: ThiemeMeulenhoff.